Amy Irons Joins us as host of Ladies Day at East End Park. 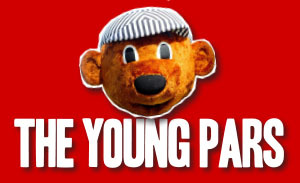 Tv and Radio host Amy will be well known to listeners of Capital FM. 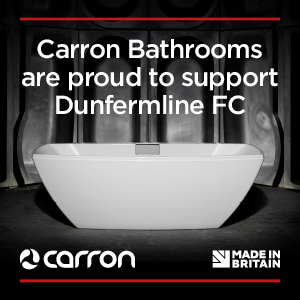 She will also be brining along her Dad, former Dunfermline Athletic player David Irons, who will be talking about his time at the club, as we reach the 30th anniversary of the 1988/89 title winning season. 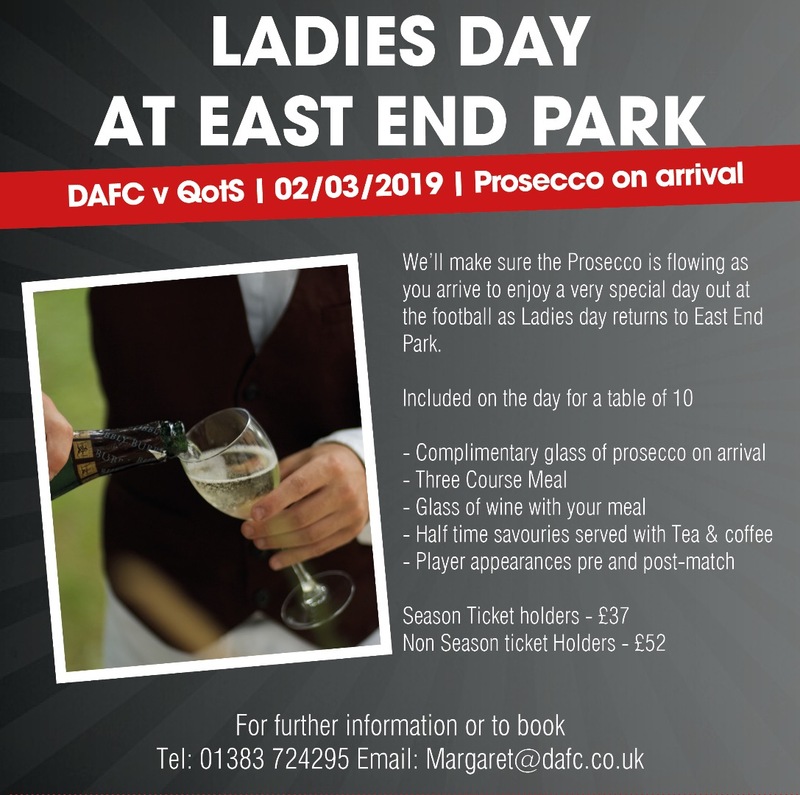 We’ll make sure the Prosecco is flowing as you arrive to enjoy a very special day out at the football as Ladies day returns to East End Park.